​A lot of people were upset with Maryland's decision to reinstate football coach DJ Durkin after a player died under his watch. Due to all of the backlash, Maryland ultimately changed its mind and made the right decision by ​firing Durkin. This, however, does not sit well with first-round bust Tim Tebow. According to the former QB, Maryland just should have stuck with their wrong decision and kept a guy who let a player die under his care. 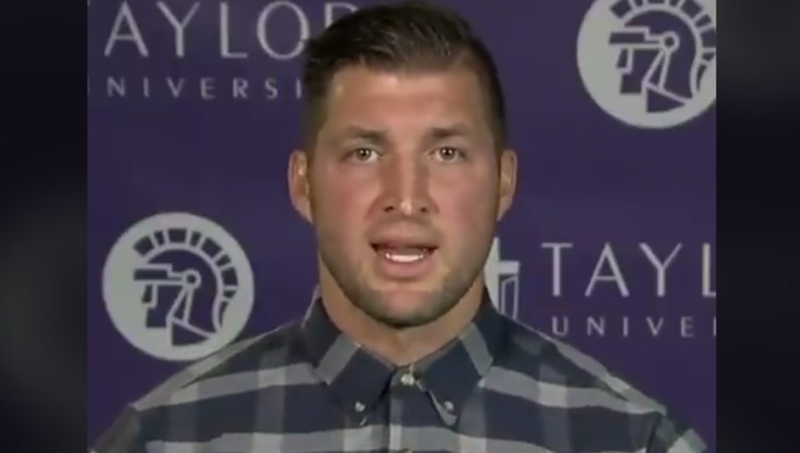 Upon realizing they made a mistake, Maryland should not have corrected it, according to Tebow. If it were up to him, Durkin would be coaching there forever because no one is ever allowed to change their minds. The real question should be why anyone is getting Tebow's opinion on anything. Just because he was a talented player in college doesn't mean he's an expert. By that logic, we should be asking Vince Young and Johnny Manziel their opinions as well. Tebow should stick to book tours and ​minor league baseball. When it comes to matters or morality, he clearly isn't as well-versed as he likes to think. Conviction is important, but retaining a coach who let a teenager die is absurd. Maryland made a mistake and they corrected it, just like the Jets did by releasing Tebow a year after trading for him.